Bola Tinubu, national leader of the All Progressives Congress, APC, has reacted to insinuations in certain quarters that he’s in support of Atiku Abubakar’s 2019 presidential ambition. 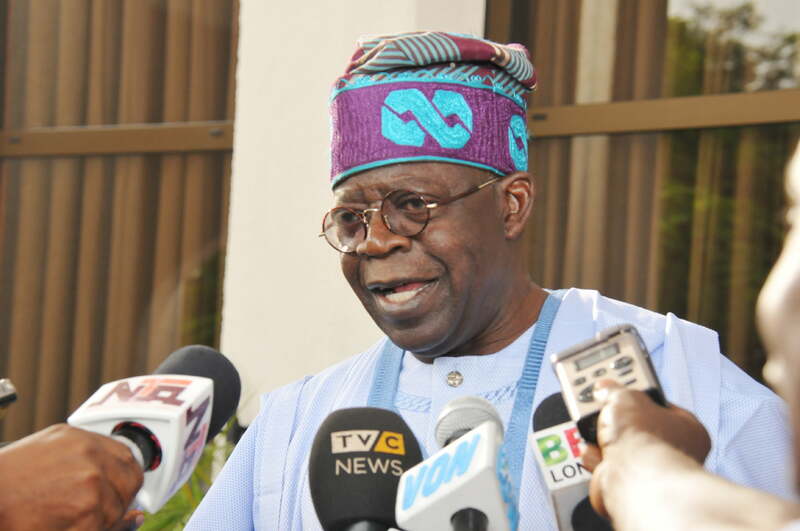 Reacting to the insinuations, Tinubu’s spokesperson, Tunde Rahman dismissed the claim, saying both Tinubu and the former Vice President belong to different parties. Speaking with The Sun, Rahman maintained that the APC national leader will support any candidate his party fields during elections. He said: “Asiwaju Tinubu and former Vice President Atiku belong to two different political parties. Asiwaju will support his party and the party’s candidate any day. Moreso, Asiwaju’s position on the presidency is very clear. He has said time and again that for as long as that patriotic leader, President Muhammadu Buhari, is on the saddle or seeks to run, he would not contest against him.